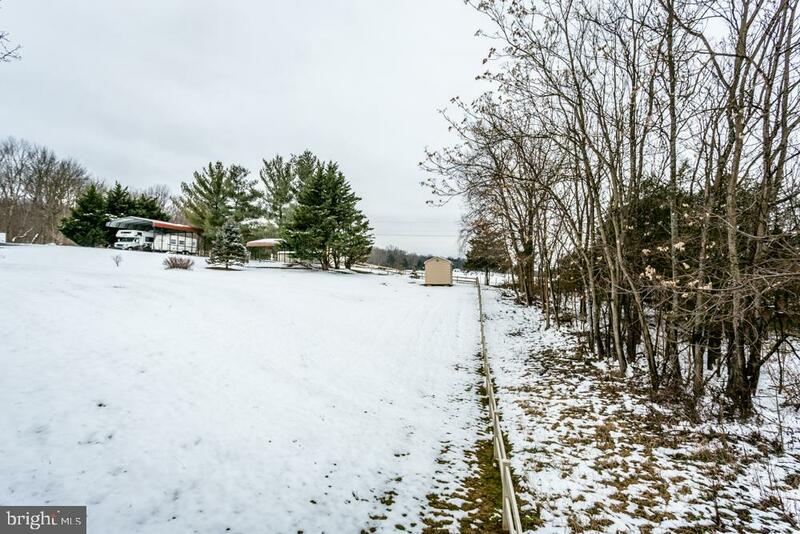 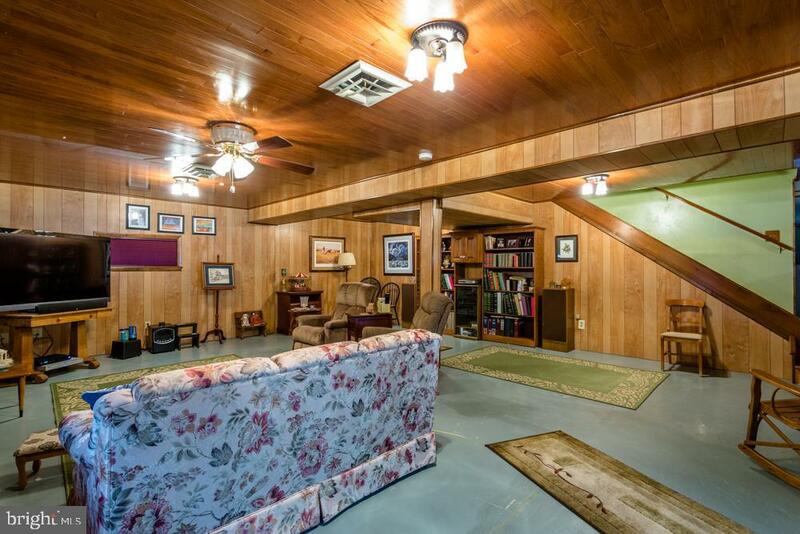 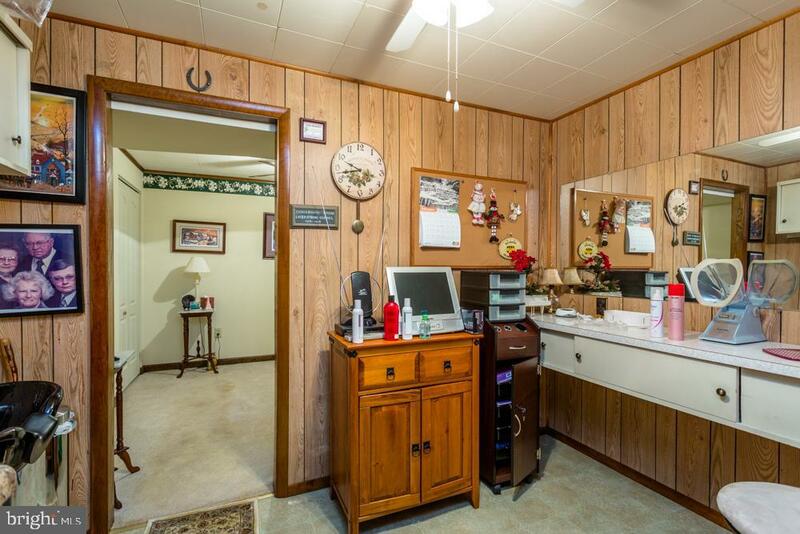 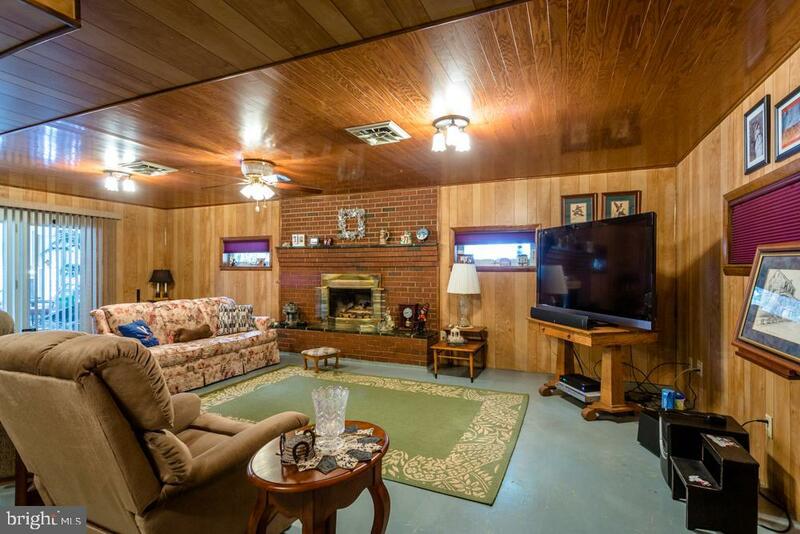 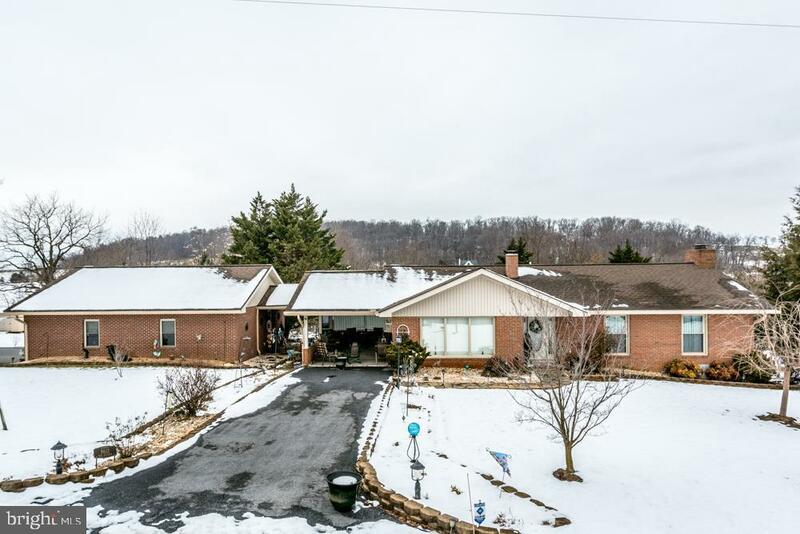 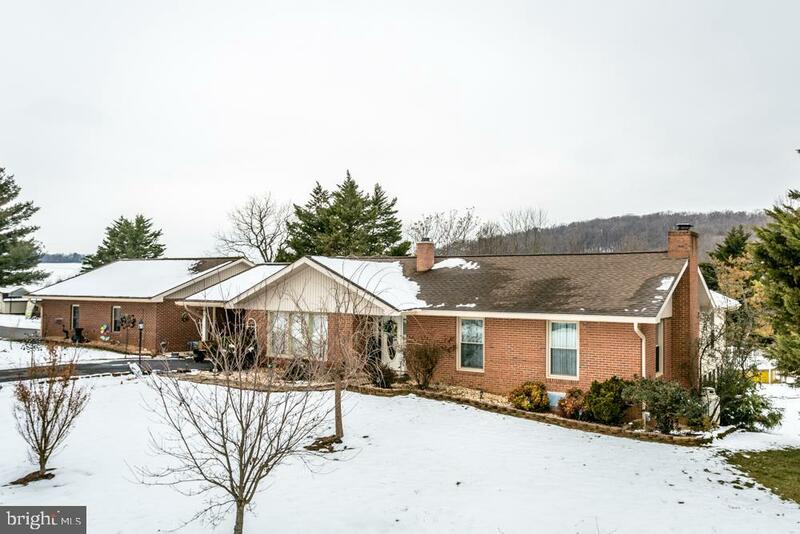 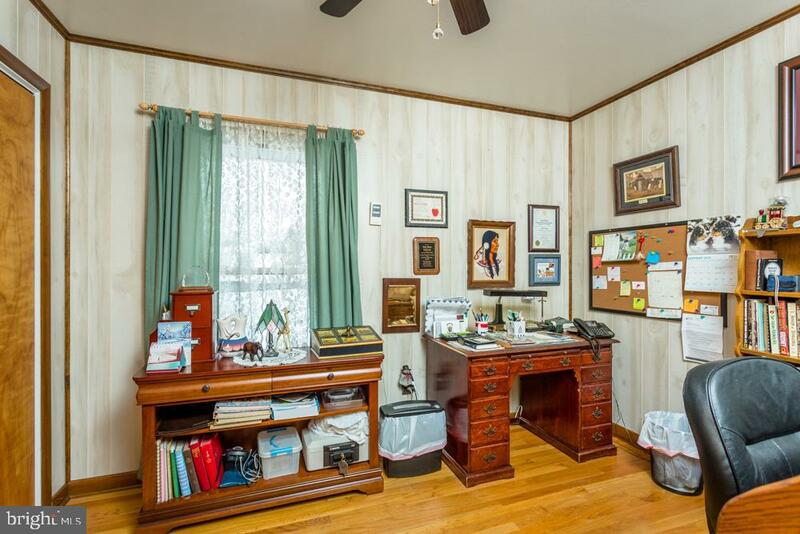 Awesome ranch with an abundance of space & many great features! 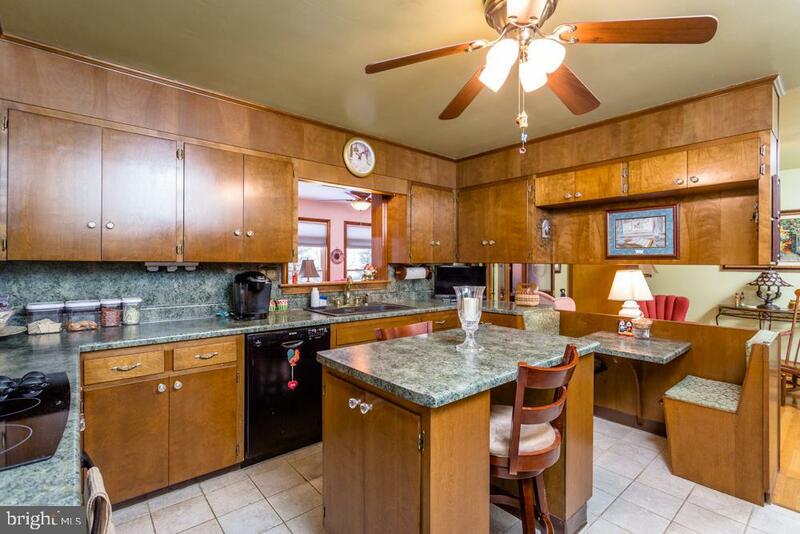 U-shaped kitchen with bench seating area, island, pass through to the den & possible breakfast nook! 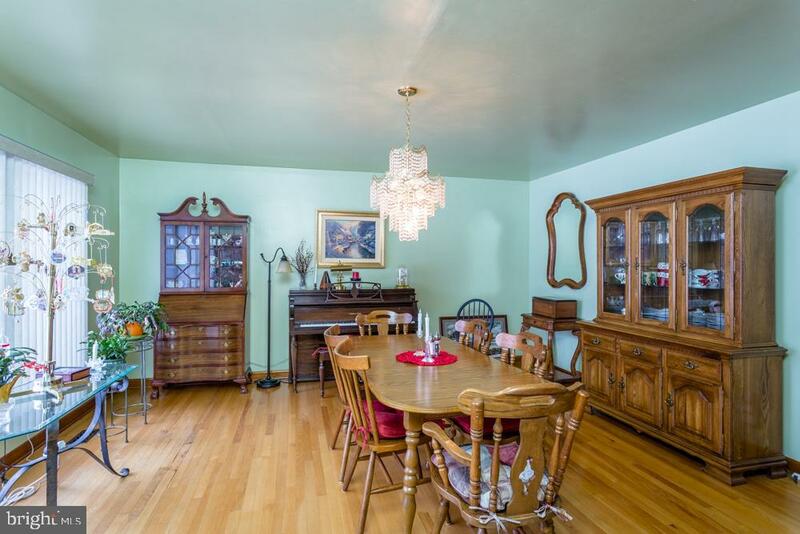 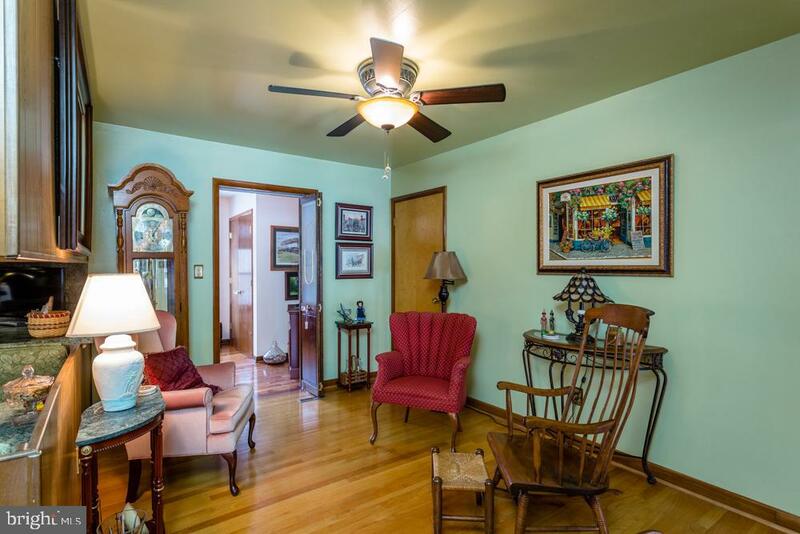 Large formal dining room! 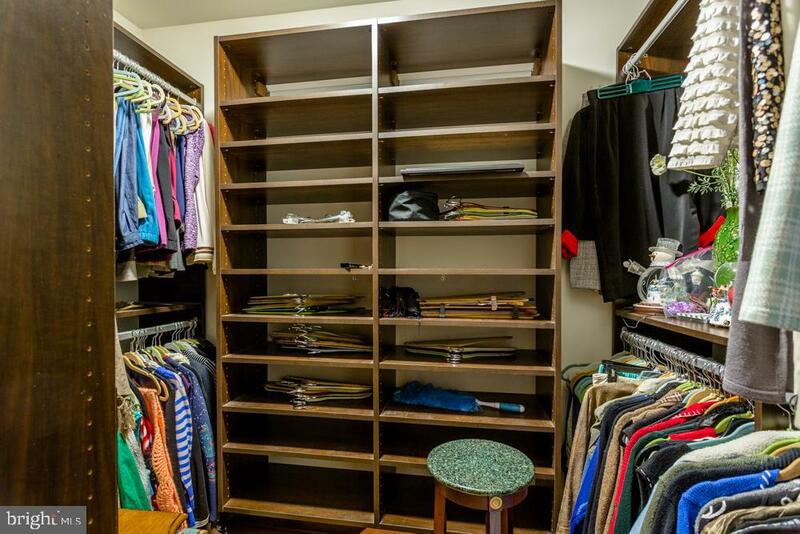 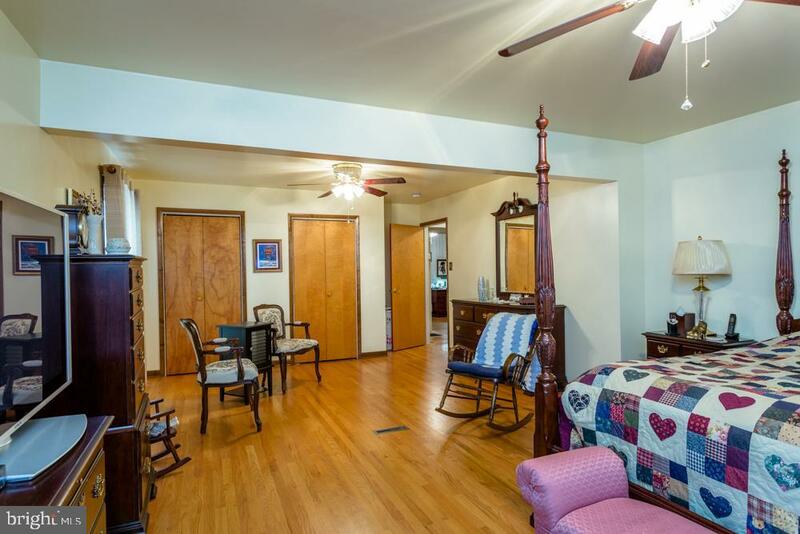 Spacious master bedroom has attached full bath, huge walk-in closet with built-ins, & two additional closets! 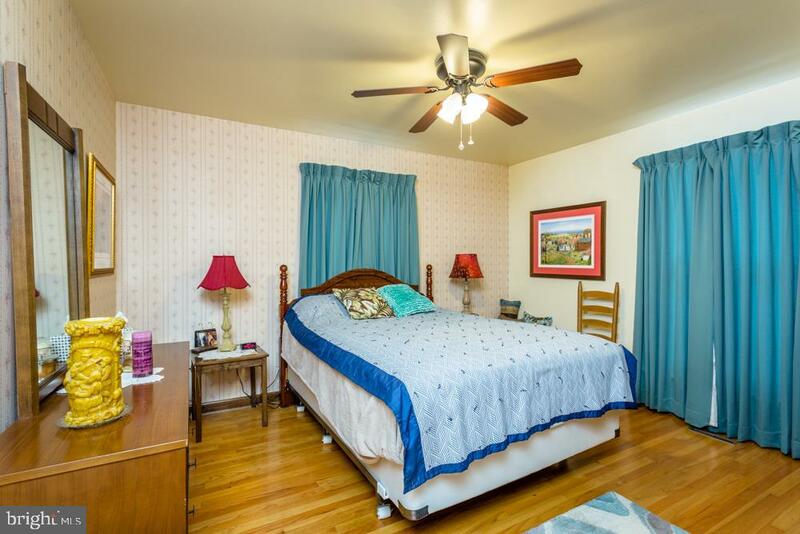 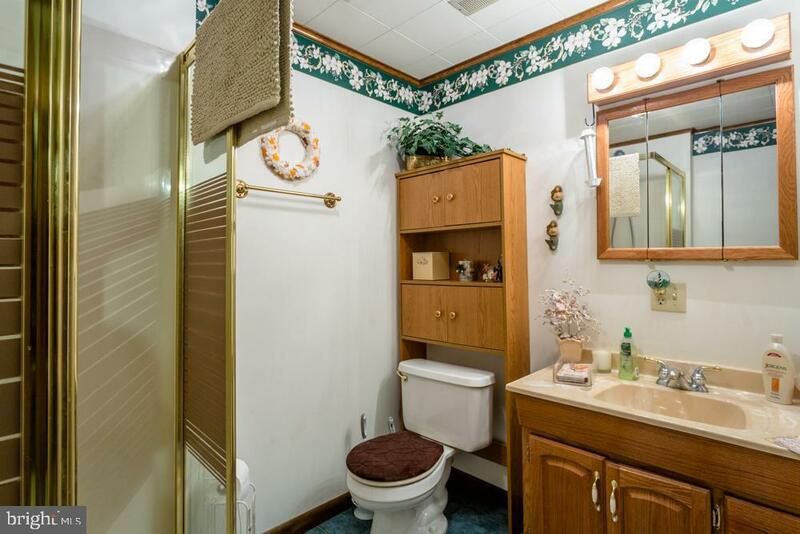 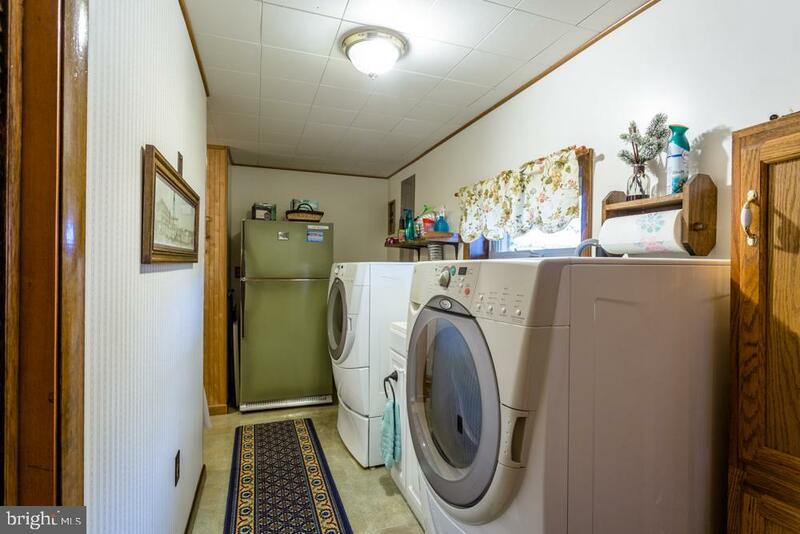 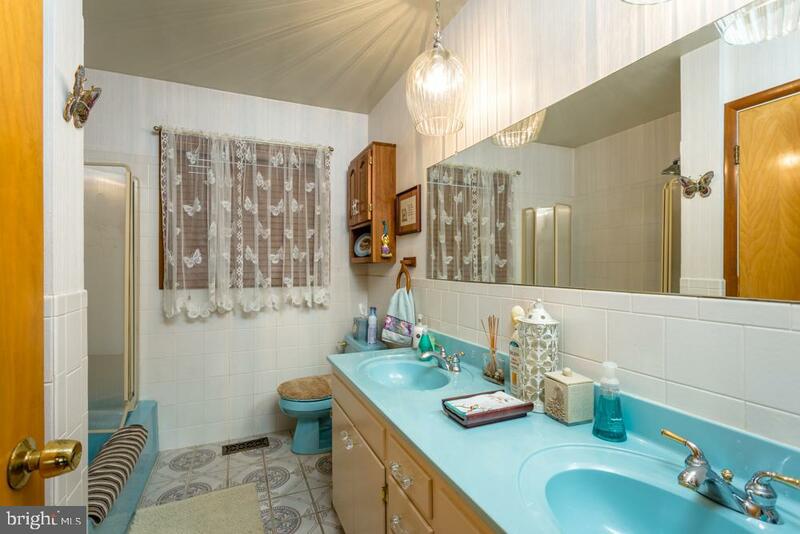 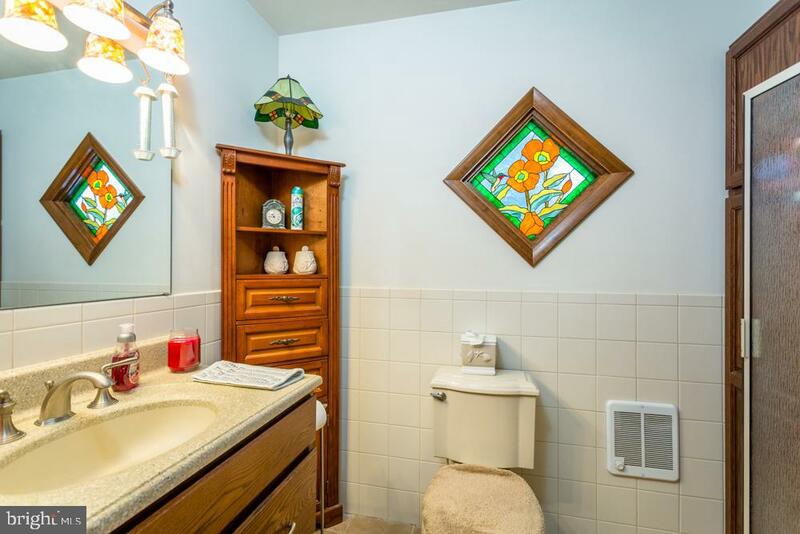 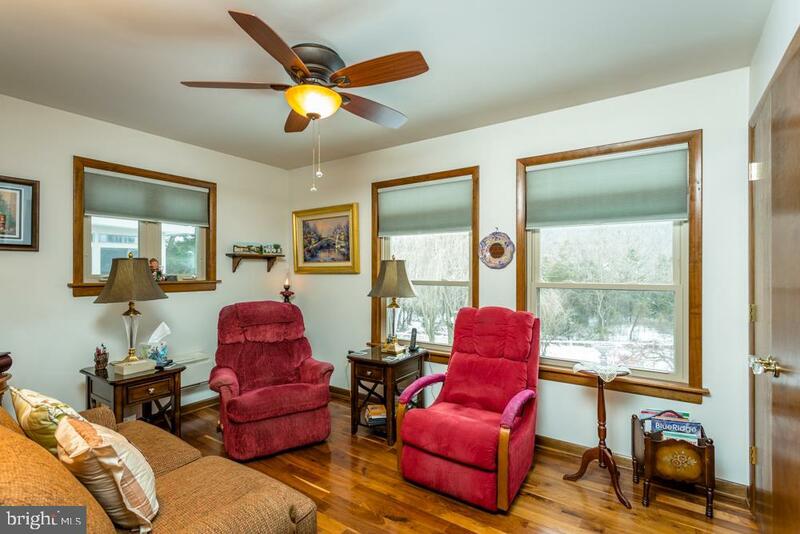 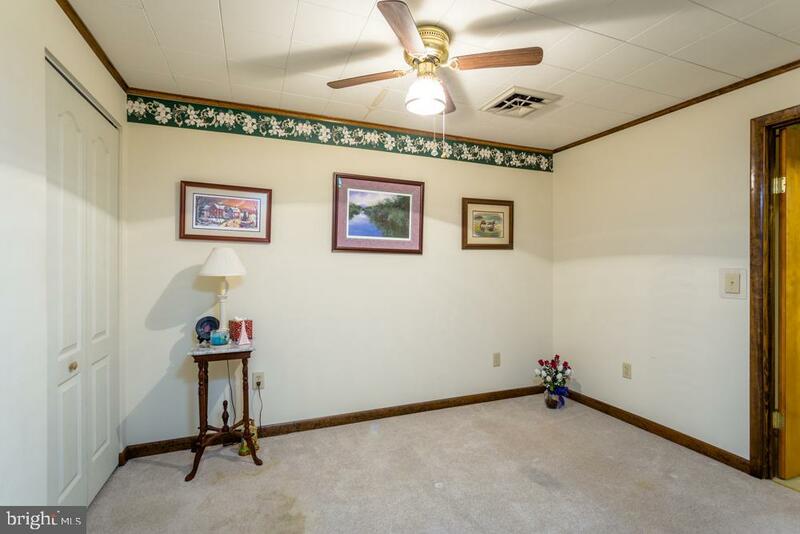 Main level also hosts 2 additional bedrooms and a full hall bath! 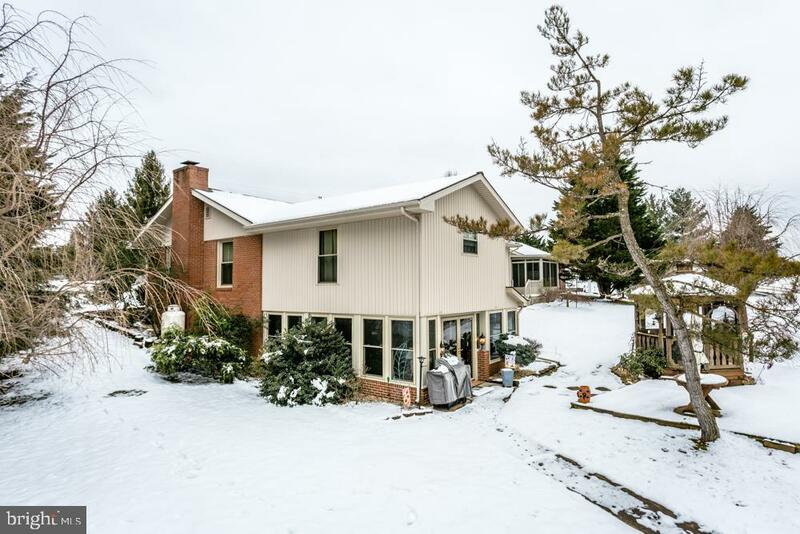 Great terrace level has a fam room with fireplace, beautiful sun room, full bath, den that is a "safety room", and several other rooms in this finished space! 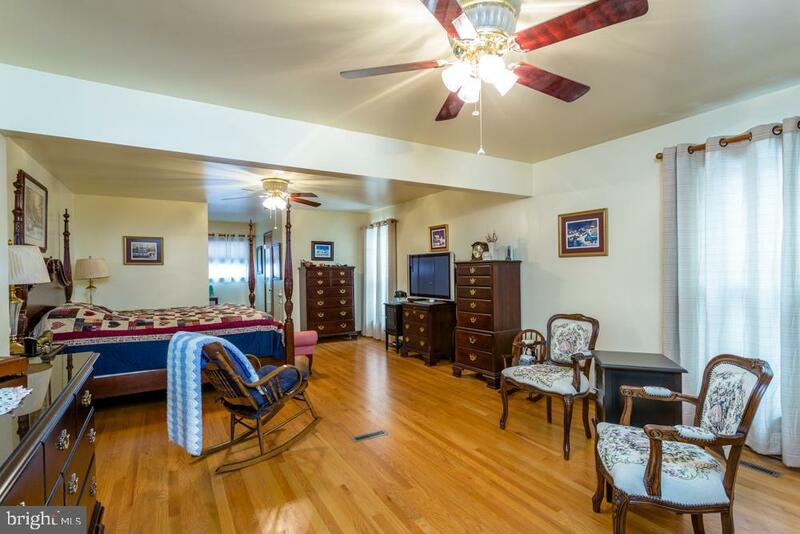 Terrace has guest bedroom next to 3rd bath! 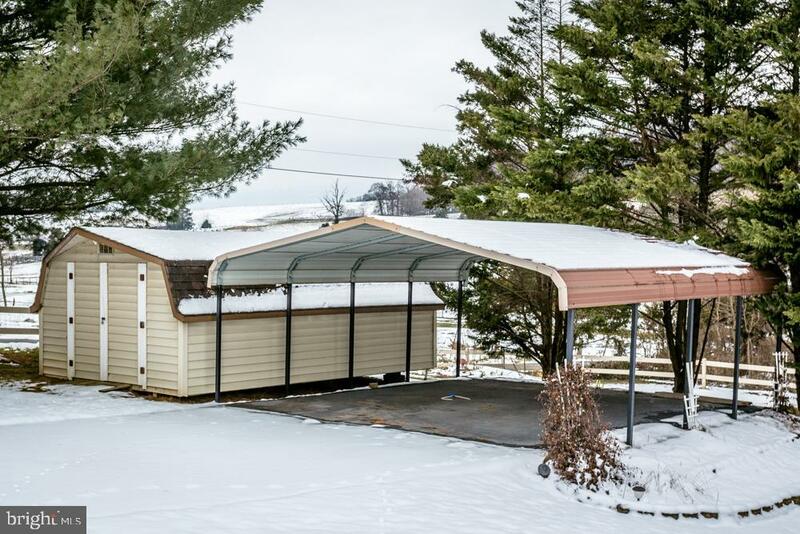 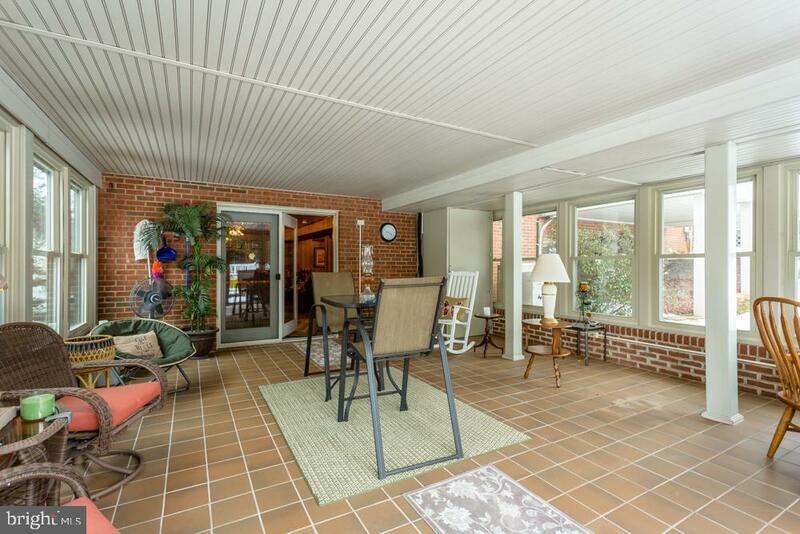 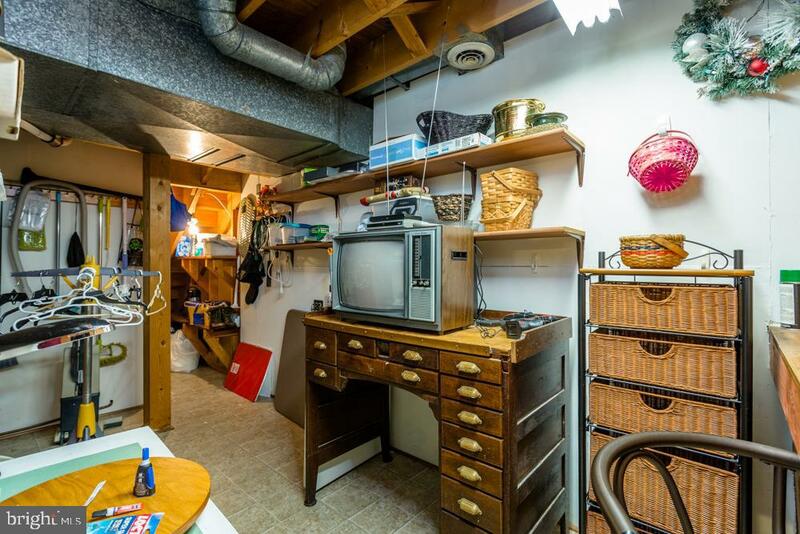 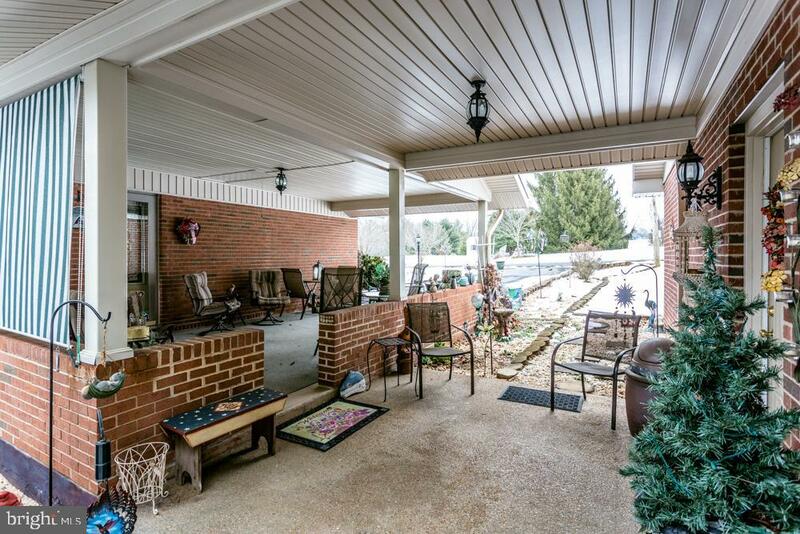 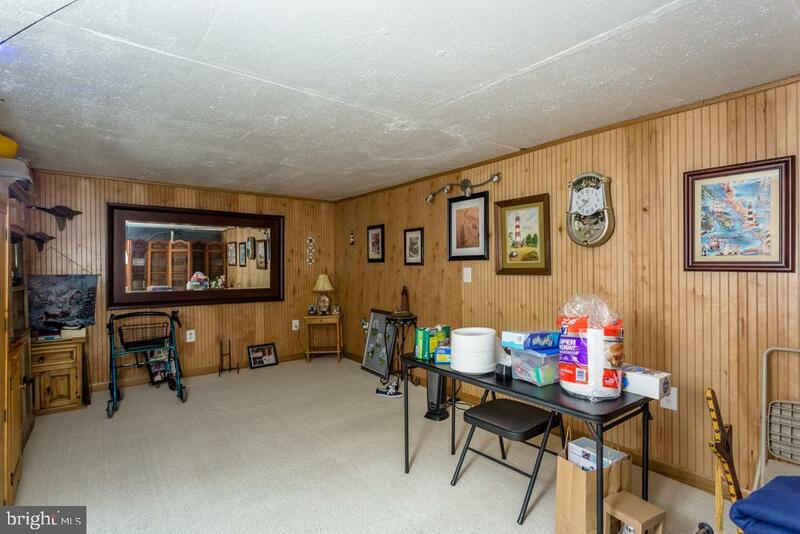 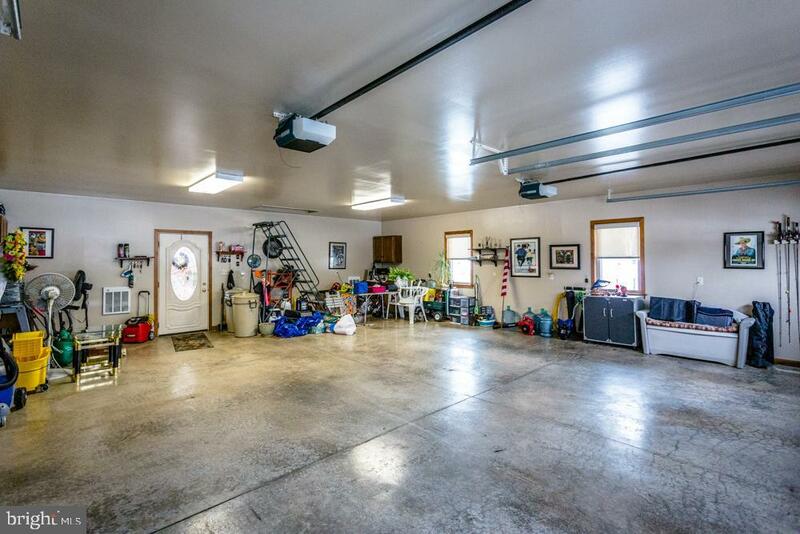 Attached double garage with a carport in the breezeway! 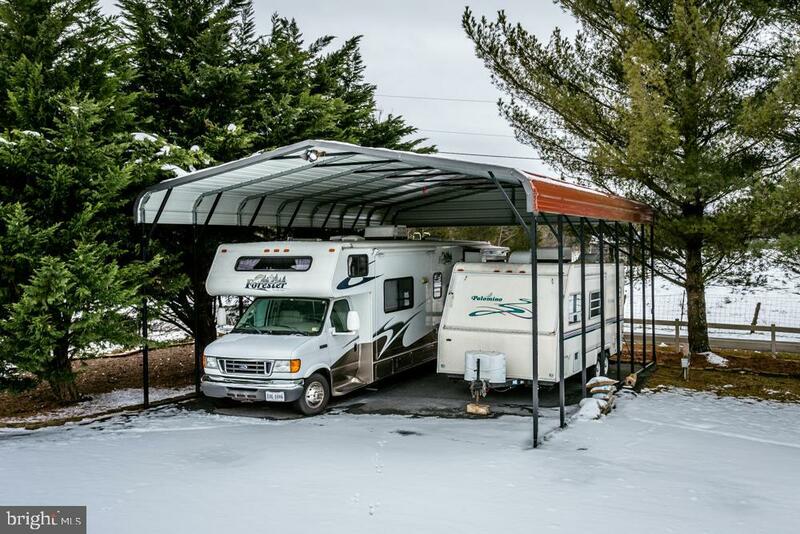 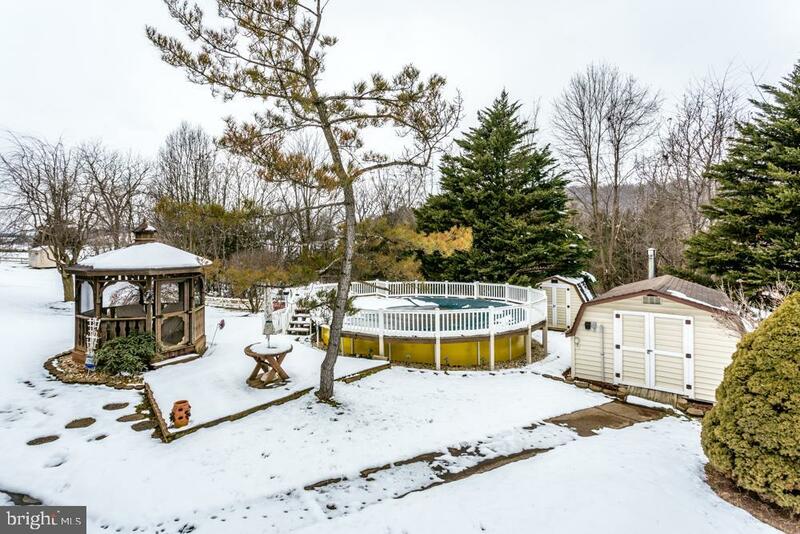 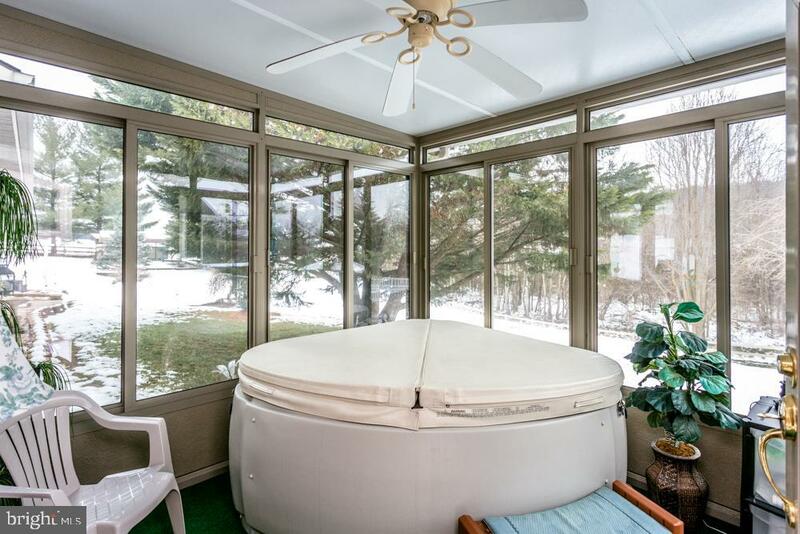 Hot tub, pool, gazebo, several storage buildings & 2 additional carports, one big enough to shelter a motorhome!